Quique Dacosta (three stars) is located in Denia and tops our list of Michelin-starred restaurants. The chef, of the same name, has been recognised as one of the ten best chefs in the world, and one of the top three in Spain. He has consolidated a contemporary style of Valencian cuisine, with a culinary proposal based on local seafood, clearly inspired by local scenery and art. “We are contemporary Mediterranean style, we are free, we create new codes”, says the chef. The restaurant proposes two exquisite tasting menus: Universo Local, and La Evolución y el Origen, characterised by innovation, elegance, and minimalism. This cuisine is both creative and surprising: a whirlwind of flavours, textures, and emotions. BonAmb Restaurant (two stars) in Javea, is next on our list of Michelin-starred restaurants. This establishment’s rapid growth was consolidated in 2016 when it was awarded its second star after opening just 5 years earlier. Chef Alberto Ferruz’s objective is to invite diners to enjoy an experience in which food, drink, and an incredible atmosphere take centre stage in a magical union of aromas, flavours, and colours. The Mediterranean Sea, orchards, citrus fruits, and vineyards have influenced this cuisine, which is rooted in local traditions but features innovations from across borders. The restaurant offers three tasting menus: Sal, Sol, and Tiempo, and all its fruits and vegetables are ecologically grown and provided in a sustainable way. What’s more, handcrafted elements from Javea and the surrounding areas are integrated into its design. Casa Pepa (one star) opened in 1986 in Ondara and has been on the list of Michelin-starred restaurants since the year 2000. Chef Pepa Romans has managed to turn an old family country home into one of the most prestigious restaurants on the Costa Blanca, and one of the finest examples of traditional cuisine in the Marina Alta area. Her cooking conveys emotion, vitality, and harmony, with a large dose of family tradition, hard work, and love for cooking. The restaurant offers two tasting menus: Bocados de Estación and De Gusto, made with fresh seasonal products. These are served in a beautiful, 140-year-old country house surrounded by orange trees, olive trees, and vegetable gardens, which creates an exclusive, tranquil setting. In 2017, two more venues joined the list of Michelin-starred restaurants in the area: El Rodat, in Javea; and Audrey’s Restaurant, in Calpe. 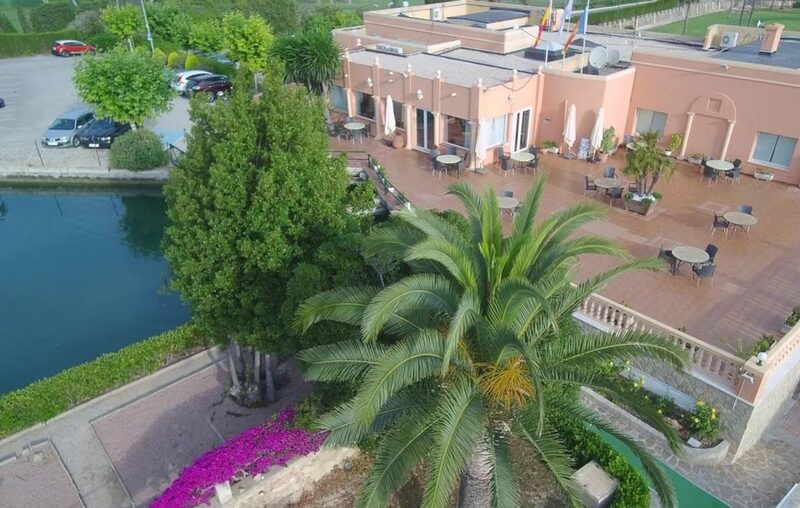 El Rodat (one star) offers one of the most highly rated cuisines in the Valencian Community, located in an oasis of tranquillity, surrounded by gardens and a four-star hotel with spa. Thanks to the perfect combination of tradition and future, its culinary proposal is a feast for the senses. Chef Nazario Cano is an example of Valencian cuisine taken to the extreme. He is constantly seeking new formulas and offers one of the area’s most innovative culinary proposals: “In El Rodat we don’t sleep, we dream”. There are four surprising tasting menus on offer: La Cala, La Bahía, El Litoral, and Mar Abierto. At Audrey’s restaurant (one star), the cooking stands out for its uniqueness, tradition, and strong citrus flavours that are full of personality. Chef Rafa Soler has created a culinary proposal to surprise the palate using high-quality ingredients and select products. This chef’s profound love for the local area has led him to experiment with local produce and achieve an original fusion of Mediterranean tradition and global culinary concepts, always with a cosmopolitan touch. The restaurant offers three tasting menus: Buena Sombra, Querol, and Benitet, and defines its cuisine through the concepts of: elegance, simplicity, quality, and good taste. If you want to live in one of our luxury properties at Cumbre del Sol and have these Michelin-starred restaurants on your doorstep, simply fill in our contact form for more information. We will be happy to help! 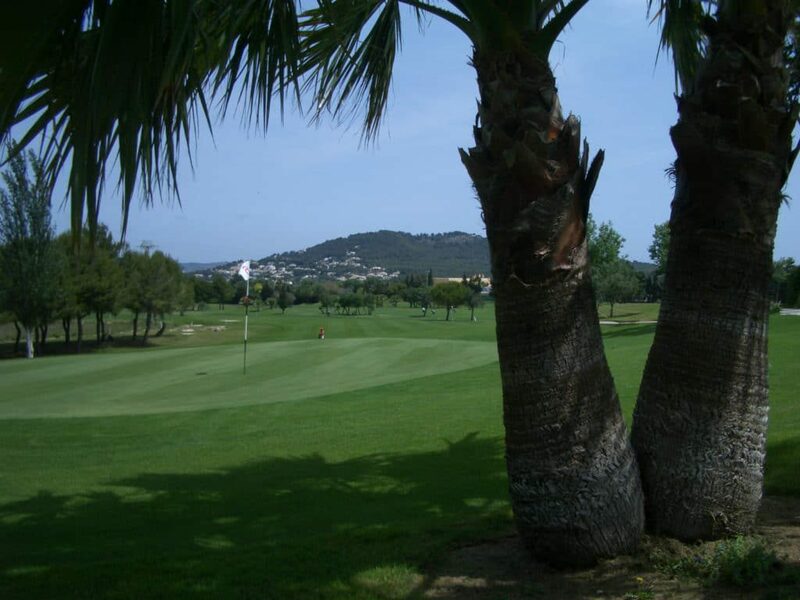 The Javea Golf Club is situated just a few kilometres away from the Cumbre del Sol residential complex, in a unique location surrounded by nature. 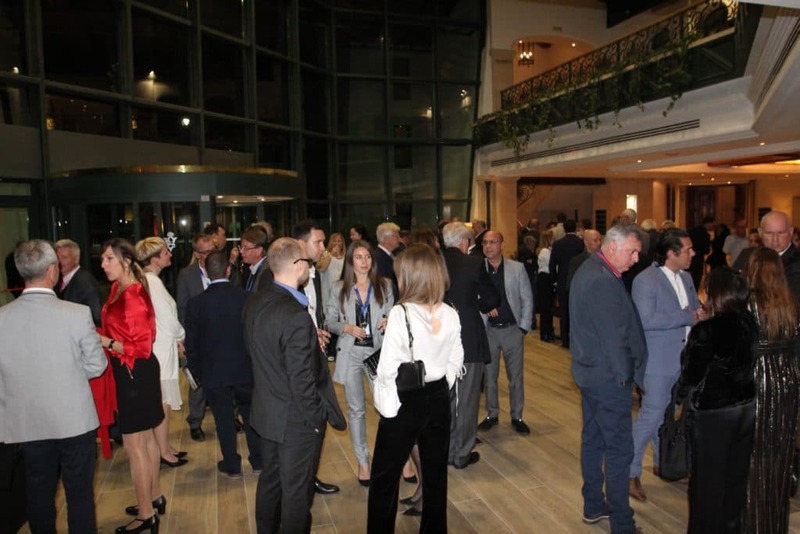 As well as its size, at over 250,000m2, another advantage of the club is its location, which benefits from a year-round pleasant climate, enabling golf lovers to enjoy a round at any time of year. Designed by Francisco Moreno, the Javea Golf Club was opened in 1981. Though at first it was intended for Spanish players, with the arrival of tourism and residential complexes an international clientele began to emerge. 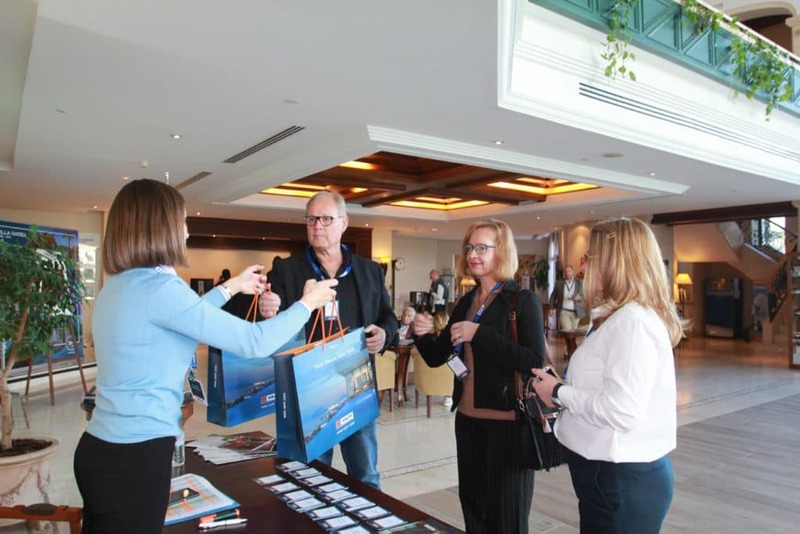 Club Manager, José Manuel Arconada, says: “At the moment, we have around 600 members of different nationalities. Though they are mainly British, we also have members from Switzerland, Germany, the Netherlands, France, Belgium… people from all over Europe. For this reason, our specialist staff team is made up of 25 employees of a range of nationalities so that we can offer service in many of these languages”. Nowadays, the club is considered one of the most important private clubs in the area, and its main value is that members are always given preference. “Although visitors and neighbours can also use the facilities, our clients are particularly those who are retired, residents, or those who have a second home in the area”, José Manuel Arconada tells us. The club’s course is a 9-hole course, though as on the second time around many of these are played from different tees, it is practically an 18-hole course. What’s more, the 4th/13th Green is big enough to accommodate different pin positions. That’s why, as Manuel Arconada states “We have a great number of players throughout the entire year, with around 38,000 annual tee-offs”. In addition, all members are also shareholders in the club. 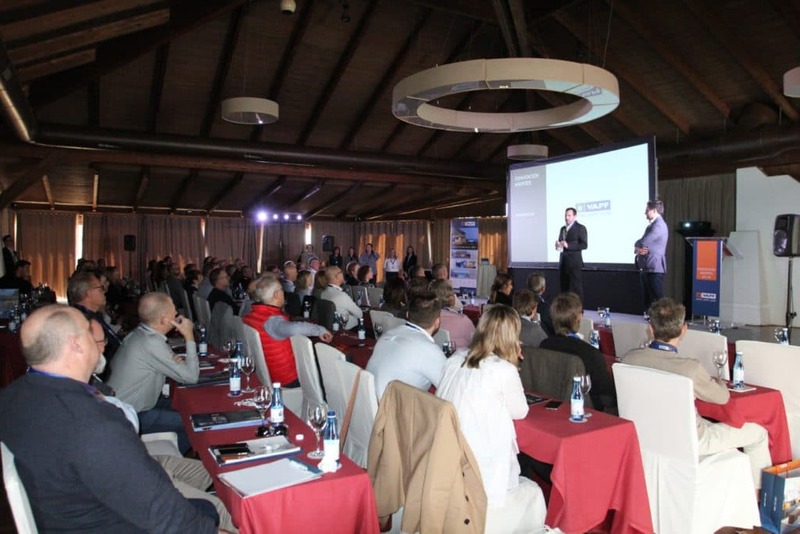 Arconada comments that “When a user accesses the club there is an initial cost which includes the price of the share and the joining fee, but afterwards, for those clients who assiduously enjoy golf, it works out much more cost effective. Furthermore, our members are our main priority, regardless of season”. The club is also home to a golf school, in which classes are taught by professional golfers and adapted to the specific needs of the student. On Saturday mornings, there are classes attended by children from nearby towns. Members can also take advantage of the Clubhouse, a unique space overlooking the first Green with panoramic views of the surrounding area and the Montgo. 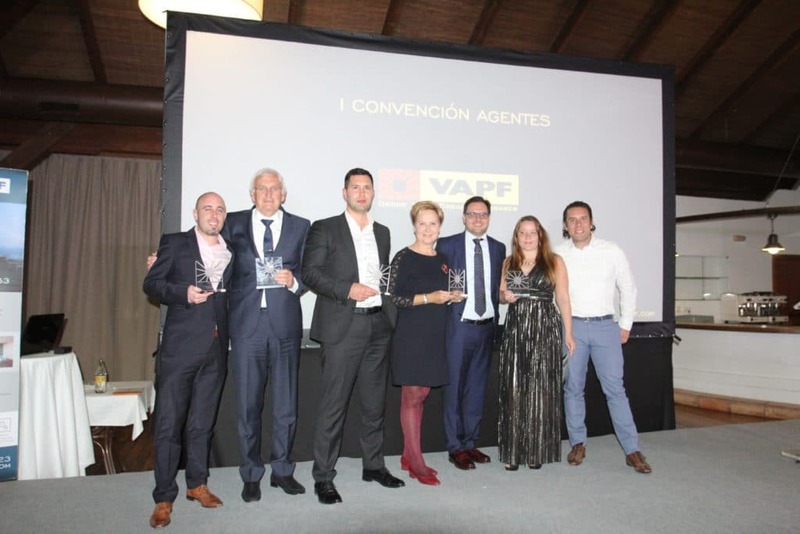 “Members make use of this space for galas, national holidays in their country of origin, competitions (normally around 50 a year), as well as other private activities of the groups and clubs which have formed over the years”. The club also offers two tennis courts which are in excellent condition and can be used throughout the entire year both by members and non-members. Lastly, the facilities include an exclusive restaurant with impressive views which specialises in local and traditional cuisine to make every dish an explosion of aromas and flavours. A delicious meal in the Javea Golf Club restaurant is the perfect end to a day of sport. Today we would like to inform you about the special Valentine menu prepared by our friends from Cañada del Sol Equestrian Center. Today we would like to inform you about the discount available in Moha Design’ indoor and outdoor furniture for all Club Amigos del Sol members during this February. Moha Design offers discounts up to 70% on to Club Amigos del Sol /Grupo VAPF card holders in exhibition furniture, including patio furniture and couch.